Our Long Island carpet cleaning experts can get your carpets, upholstery and rugs clean and dry in no time at all. 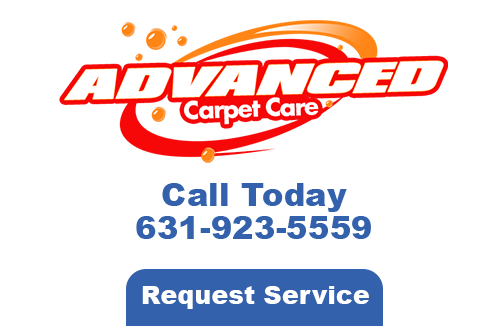 At Advanced Carpet Care, we offer our Long Island emergency cleaning service to anyone that needs it. 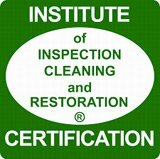 We’ll be able to save your carpeting, furniture, and flooring as we specialize in cleaning as well as restoration. Accidents happen from time to time. No matter what the problems is, we can fix it for you quickly so that it does not spread further and damage your personal belongings. Water damages occur whenever there is flooding, storms, broken pipes, or other emergencies. It can wreak havoc in the home and we want to be there to promptly restore it as we have a very quick reaction time when attending emergency calls. Our crew will stop the leak from wherever it is coming from by turning off the main source of water. Electricity will also be disconnected as this will prevent any injuries from taking place. Small furnishings and areas rugs will be extracted from the Long Island home as well. We arrive promptly to attend to your matters. Our technicians continue to be educated on new methods of water extraction and cleaning methods. We are reliable and very dependable. We also supply the best equipment around. Floods, fires, windstorms are not things that you should worry about on a daily basis but whenever they happen, you need to be prepared. 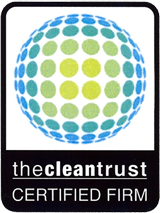 When an environmental disaster strikes, we can be the ones to help you restore your business fully. You no longer have to be a victim with us around to help. Break-ins and vandalism can often be traumatic instances to deal with. We can help clean up the mess that is left behind and reinstate your floors and carpeting back into the same shape they were prior to the break-in. 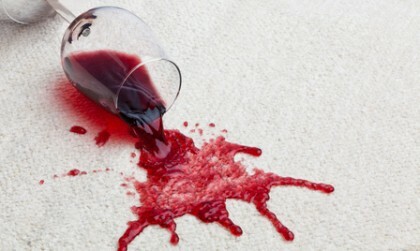 When you need professional Long Island emergency cleaning services, call Advanced Carpet Care. No matter what the emergency is, we can deal with it as we are locally owned and operated with over 20 years of combined experience under our belts. If you are looking for emergency cleaning services for your upholstery, carpets or rugs in Long Island then please call 631-923-5559 or complete our online request form.